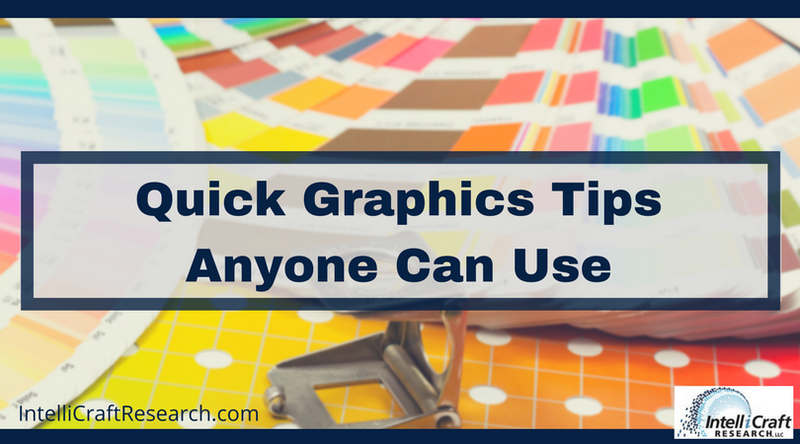 I’ve written about design tips before, and have two articles out in library marketing and/or info pro publications on infographics, AND you know I’m doing a webinar on infographics tools on March 8, 2018 – right? [Sign up now!] So it’s good timing to share some quick tips on better visual design from marketing experts who really do this for a living. These are tips any library pro or non-designer can use right away. 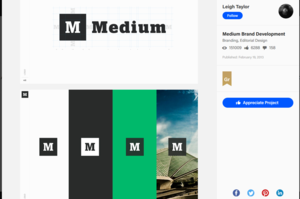 Marketing Profs has a roundup of the top 10 typography trends of 2018. Arial, Helvetica, and Georgia may remain popular fonts, but you know you have other options. Admittedly, I’m not wild at the idea of serif fonts becoming a big thing on the web – harder to read. But let’s see. 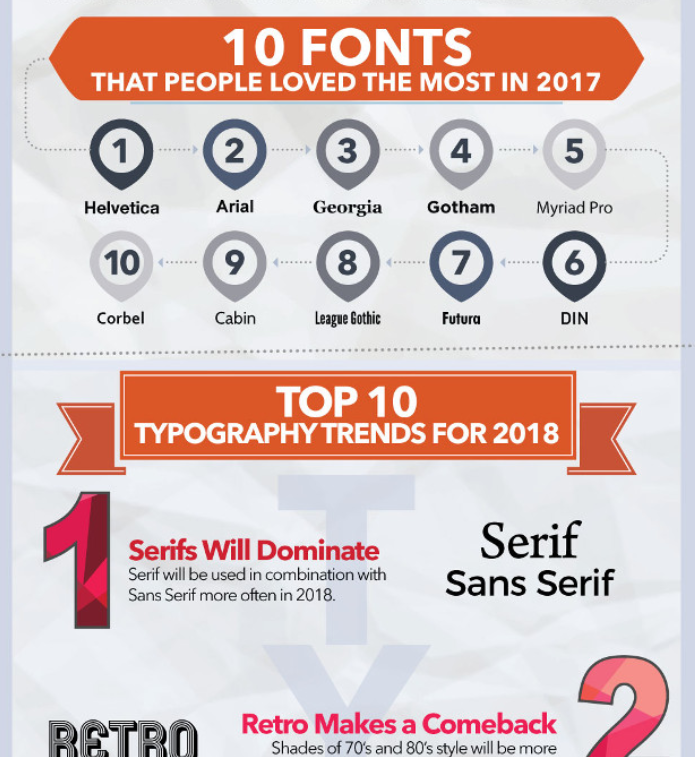 MProfs report says “retro designs are making a comeback” – so if you’re not sure what a ‘retro’ type might be, check out this post and infographic (because it’s better to SEE a font than have it described). Marketing Profs also had a recent post on color theory and impact on brand’s Instagram engagement, with case studies from the world of fashion. Interesting to see real data from 200,000+ posts that shows how images with certain colors perform better. So, yeah, your website, logo, business cards, letter head, your brochures; but also if colors of your social posts are consistent, your social media headers, whether you use the same fonts in your social graphics as on your website, as in your documents; do your colors and fonts match the personality of your organization AND your core audience, etc. etc. Keep your touch points consistent. HubSpot highlights 10 projects to improve your design skills, because they get that good, aesthetically appealing design is a big part of all aspects of marketing. You don’t have to be a pro designer, but you probably should have a “baseline knowledge” of various marketing topics – I’d say design is a key one. 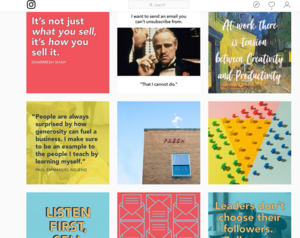 HubSpot partnered with Adobe Spark Post to create these tips, offer workshops, and the 10 projects. Does your library or org have a brand style guide? Opportunity to create a brand starter kit: color palette, preferred typography, visual guidelines. 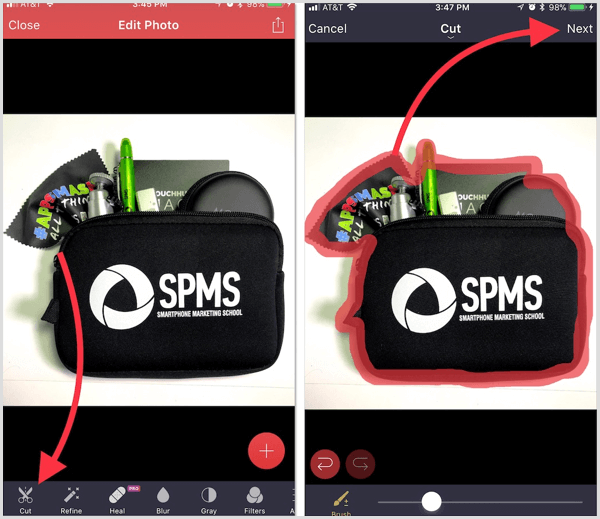 Add these tips and tools to your design kit – as well as tools I’ve reviewed and mentioned on my recommended marketing tools page. Have a favorite design inspiration to share? What’s your favorite free font? Let me know on social media!